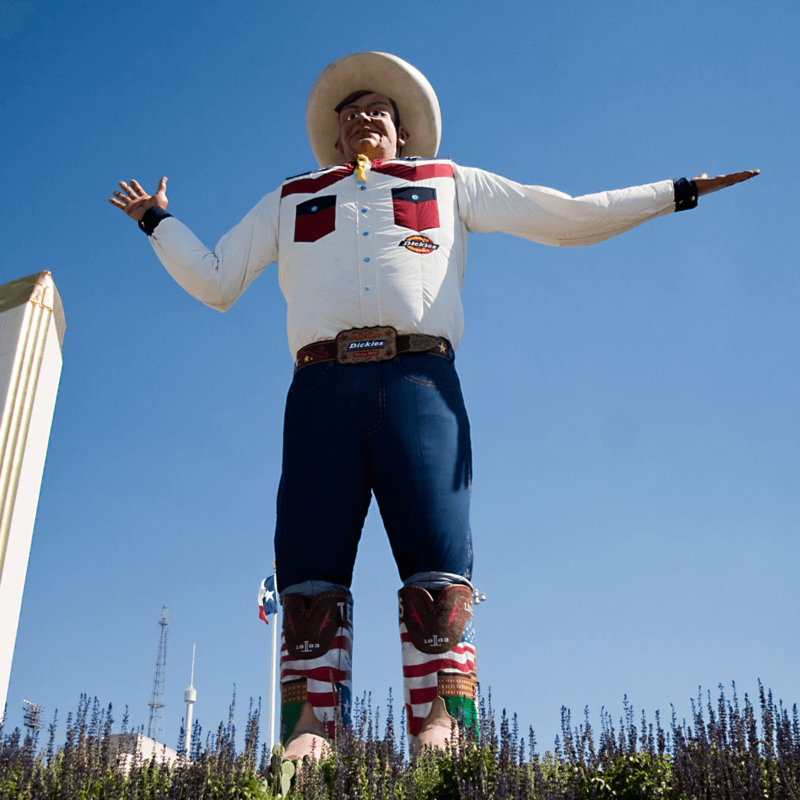 The 2014 State Fair of Texas begins September 26, and if you can hardly wait to sink your teeth into this year's Fried Thanksgiving Dinner, the State Fair folks are giving you a break. Fried Thanksgiving Dinner was the entry that won the prize for Most Creative at last year's Big Tex Choice Awards, the annual fried-food contest hosted by the State Fair that has become a major driver in the buzz surrounding the event. This year, you can get early access to the eight fried-food finalists with the purchase of a $100 VIP ticket to the competition, which takes place on Labor Day. The Big Tex Choice Awards has previously been restricted to media and judges only, and it has never been open to the public. 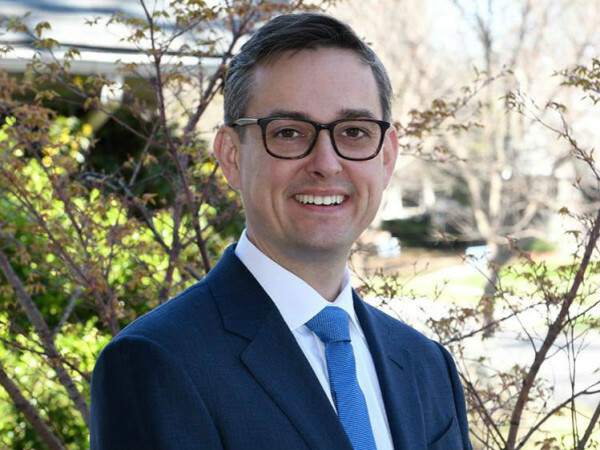 There's a limited number of tickets: 250, according to State Fair spokeswoman Karissa Schuler, who told the Dallas Morning News that they came up with the idea because they've fielded many requests from people who want to be judges or attend. Attendees get to watch the judging in action, then sample bite-size portions of all of the finalists' entries. 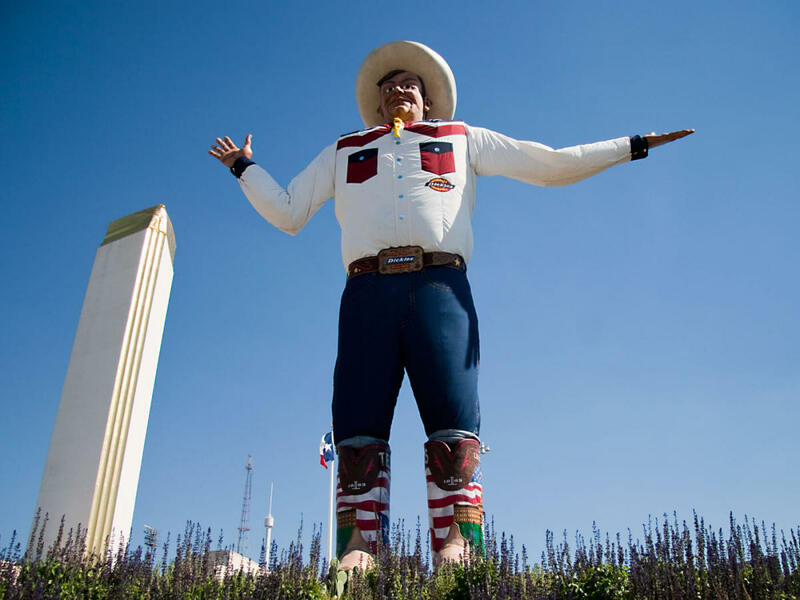 They also get a limited-edition Big Tex Choice Awards T-shirt and a one-day admission ticket to the fair. Proceeds will be donated to the State Fair of Texas Youth Scholarship Fund. For tickets, go here. If that's not proletarian enough for you, they're also offering one person the opportunity to be a judge, with a video contest. You upload a video onto YouTube, 60 seconds or less, explaining why you should sit at the judge's table. The State Fair team will narrow it down to a field of 20 and put it up to a vote from the public. You must be over 21 years of age, available on the day of the contest and responsible for your own travel to the contest. The deadline for video submissions is 5 pm Dallas time on August 7. Submit them here. Voting for the finalists begins August 8 at 9 am and ends at 5 pm on August 14.